A bill updating Nebraska’s building code was given final approval April 11. 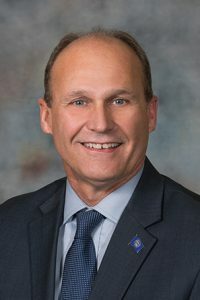 LB348, introduced by Sen. Dan Quick of Grand Island, adopts the 2018 version of the International Building Code, the International Residential Code and the International Existing Building Code as published by the International Code Council. Nebraska had been using the 2012 edition of the ICC codes. Lawmakers passed the bill on a 41-6 vote.